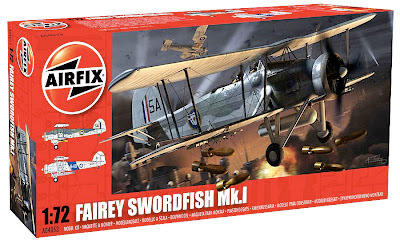 If you’ve time for a last-minute shop for Christmas then the latest Airfix Fairey Swordfish might fit the bill. 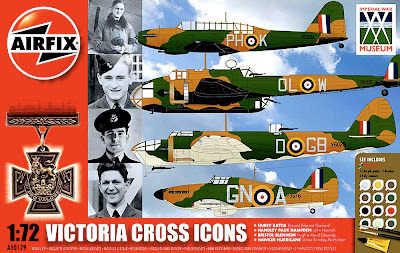 Newly-released, the attractively-boxed 1:72 scale kit promises to be a quantum leap ahead of the good old girl that many a mature modelmaker assembled in his youth. Today’s kit has a folded-wings option, which alone makes the kit worthy of note, and, although this kit is still likely to be eclipsed by bigger versions from Tamiya (among others), for anyone with even a passing interest in ‘classic’ 1:72 scale the ‘stringbag’ should be a part of the collection. 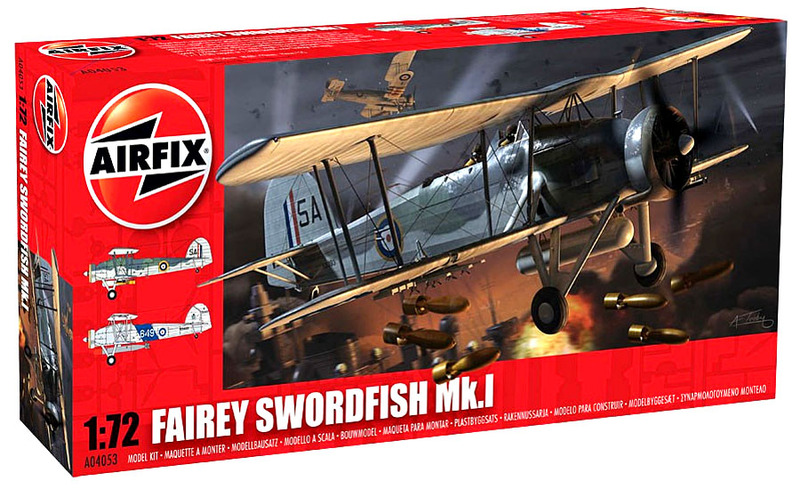 The cgi images (below) show development drawings of the Airfix Fairey Swordfish. The kit has 125 components, with a 193 mm (7.6 in) wingspan. Yes please! Awarded the VC for leading a bombing raid against the port of Bremen, Germany. He survived the war. Awarded a posthumous VC in 1940 for attacking bridges in Belgium. Handley Page Hampden: John Hannah. Awarded his VC for gallantry in tackling a mid-air blaze, caused by anti-aircraft fire during an attack on Antwerp, Belgium. Awarded the VC after shooting down a Bf110 while his Hurricane was on fire. He survived the attack, but was badly burnt. 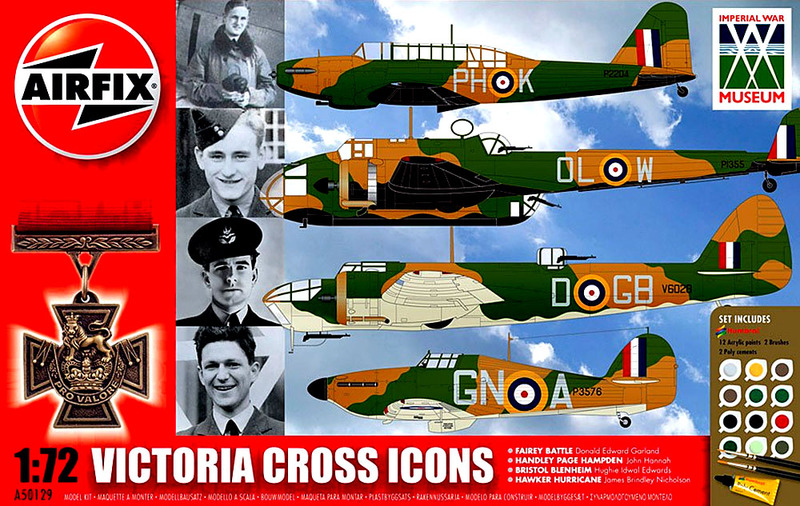 None of these kits is leading-edge in any way - in fact, the Handley Page Hampden is just the opposite. However, only the Hurricane is widely available in model form, so from that point of view alone, the other three are well worth having and make a historically valuable trio, with the Hurricane pitching in as a useful bonus for comparison. ModelZone is selling this set here. They're also available at an excellent discount here.